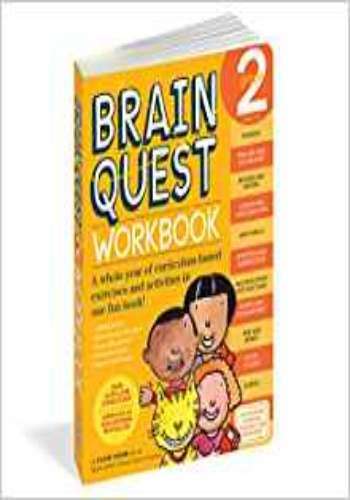 5th graders can reinforce what they learn in school with a workbook from Brain Quest. 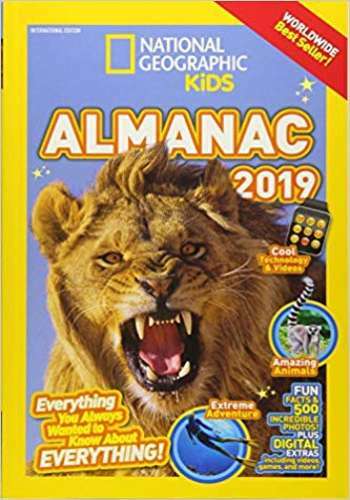 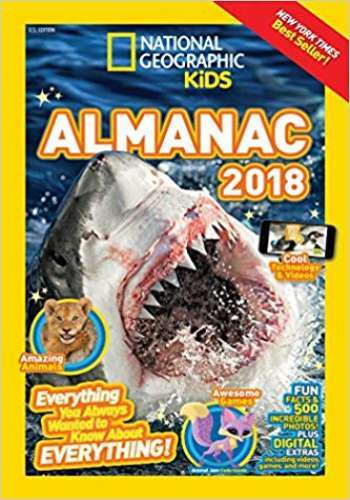 The book boasts 300 pages jam-packed with curriculum-based activities and exercises in every subject, with a focus on math and language arts. 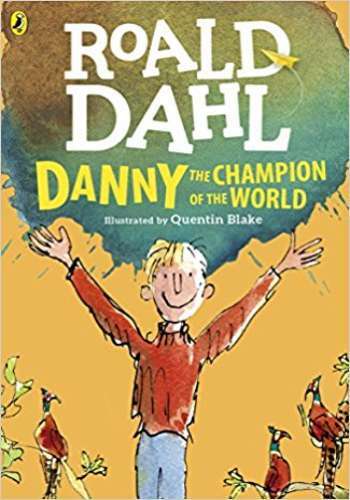 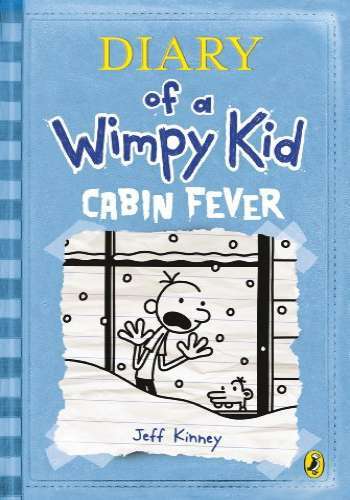 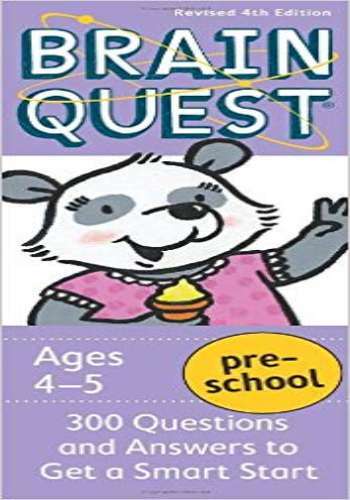 Original full-color illustrations throughout give the book a bright, lively style that will appeal to older kids. It is engaging, user-friendly, and written to make schoolwork fun. 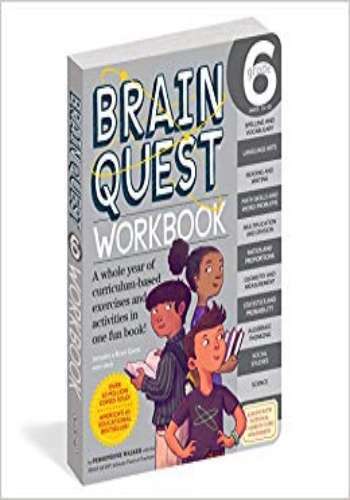 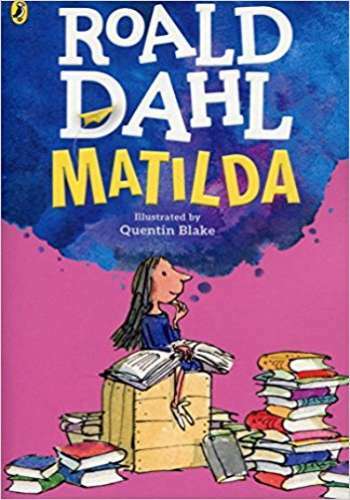 Fifth graders will enhance their skills in reading comprehension, multiplication and division, fractions and decimals, algebraic thinking, and probability and data. 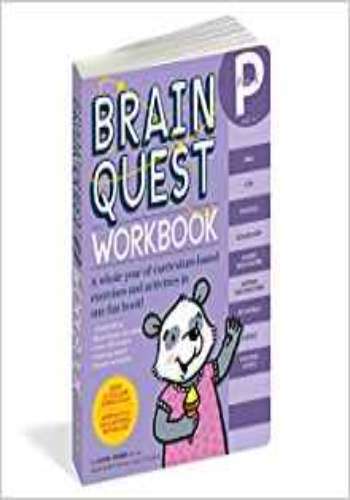 The workbook covers spelling and vocabulary, writing, social studies, science, and more. 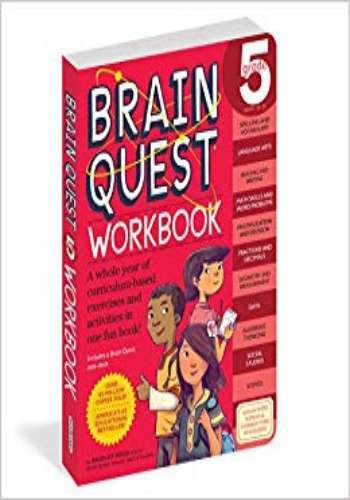 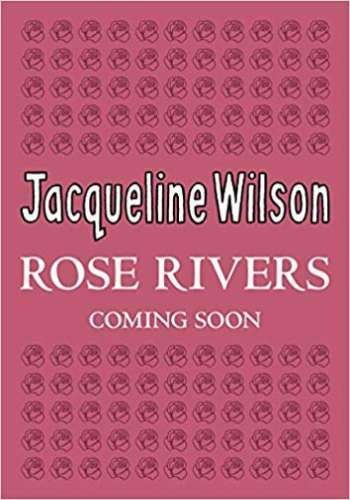 Written in consultation with the Brain Quest Advisory Panel of award-winning teachers specific to each grade level, and with all content aligned with Common Core standards. 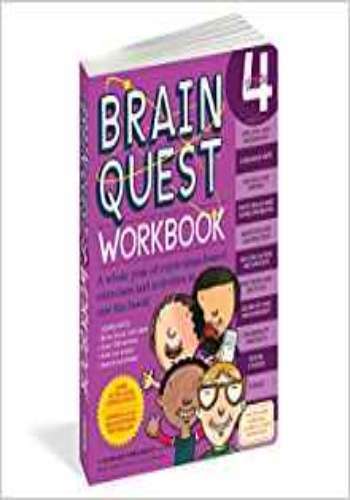 Plus fun stuff: Each workbook comes with a mini-deck with 100 all-new Brain Quest questions and answers.